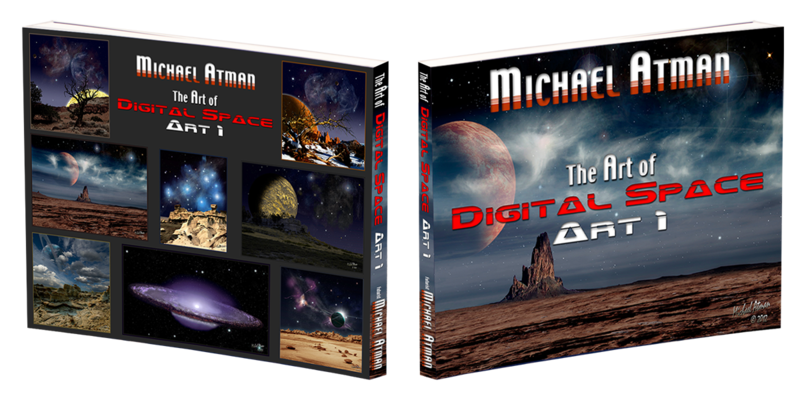 Futurist Michael Atman is an activist with a dream of saving the world from mans lack of foresight, thus his blog Fiction with Foresight. It is though rational inquiry and critical analysis that we as a species insure our future. If we don’t save our planet we can only hope that we will have the technological capability to abandon it. With a vision of a better tomorrow, Michael has explored numerous avenues including Sustainable Independence in Eco-friendly OsumPODS, thus his blog on the subject and his latest five part series, The Future Teller, The Future Builder, The Future Shaper, The Future Voyager and The Future Keeper (the first two novels currently published.) 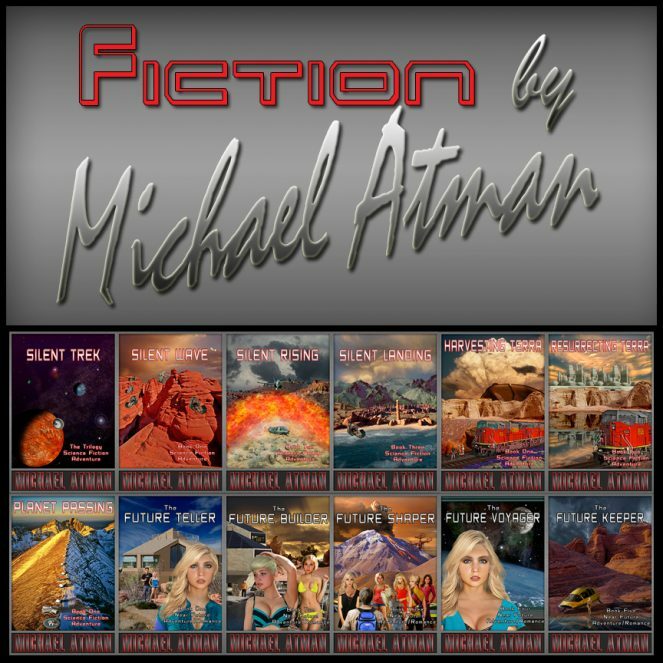 His first novels are the Silent Trek trilogy, which are about the creation of levitation craft powered by force fields. 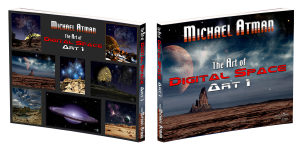 Michael has also strayed into world annihilation in Planet Passing, and world invasion by aliens in Harvesting Terra and Resurrecting Terra. Although broad in spectrum, all the novels focus on mans follies and the ability to overcome whatever obstacles plague us. 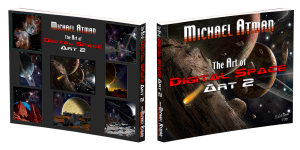 When Michael isn’t writing he is creating Photo Art, which includes Creative Portraiture, Space Art, Intimate Worlds, and Grandscapes. 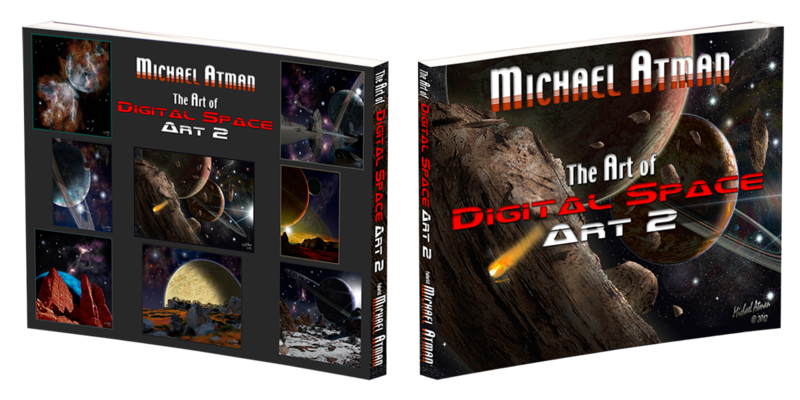 He has published 2 volumes on the Art of Digital Space Art, which should soon be combined into a single volume. He also designs book covers and illustrations. Be sure to visit Photo Innovations for more on his art work.